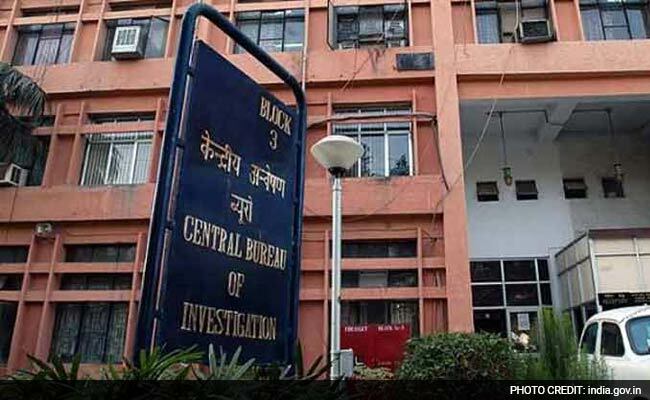 CBI on Friday arrested a Rajasthan-based Chartered Accountant (CA) and a real estate agent in connection with its probe into the Rs 1,000 crore Syndicate Bank fraud case. The CA, identified as Bharat Bamb, was questioned at the agency headquarters here yesterday while Shankar Khandelwal, the real estate agent, was grilled at the agency’s Jaipur office, official sources said, adding that both were placed under arrest today. Both the accused were produced before a designated CBI judge in Jaipur and were remanded in the agency’s custody for seven days. CBI officials have claimed they recovered Rs 67 lakh in cash and three hard disks from one of Bamb’s employees, identified as Mahendra. It is alleged that four businessmen managed to open 386 accounts in three branches of Syndicate Bank in Rajasthan in connivance with five of its executives and defrauded it of Rs 1,000 crore using fake cheques, letters of credit and LIC policies. All the accused in the case allegedly connived with almost all the employees of the bank’s three branches — two in Jaipur and one in Udaipur — and created a layer of fake transactions involving a shell amount of Rs 18,000 crore. However, the fraud amount is only Rs 1,000 crore, they said. The sources said the accused resorted to discounting of fake cheques and bills against fake Letters of Credit and arranging over-draft limit against non-existent LIC policies. The scam, which allegedly ran through 2011 to 2016, continued unabated as 386 bank accounts were opened in the three branches by escaping audits and throwing to the wind all KYC formalities, they said. The transactions of fake cheques ranged from Rs 40 lakh to Rs 5 crore with the maximum number of cheques in the range of Rs 2.5 crore to Rs 4 crore, they said. Explaining the modus operandi, the sources said these people allegedly deposited fake cheques and got discounted cash on them (for example, for the face value of a Rs 100 cheque, they got Rs 90 in cash immediately).